All praise belongs to the Almighty [s], the Lord of the Universe. 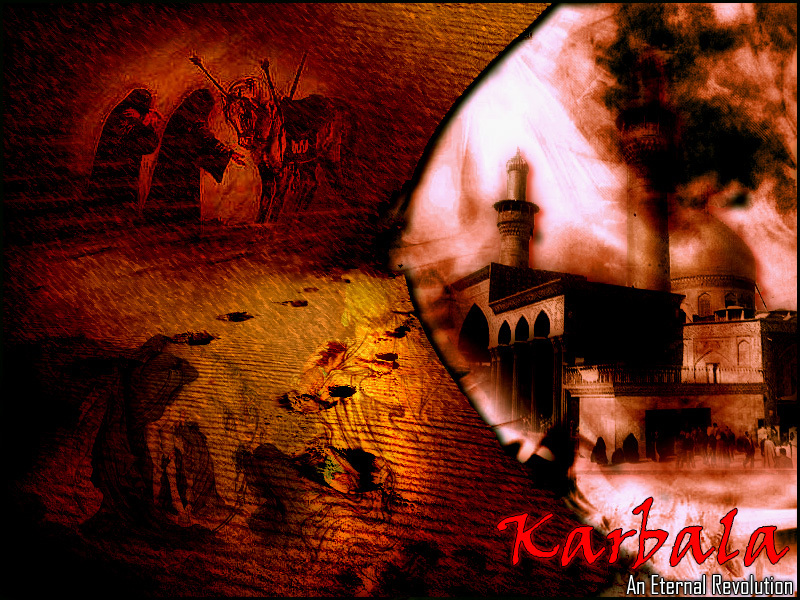 The moon of Muharram is upon us, and with it comes the Message of Karbala. As the river of tears starts to flow, and the thunder of matam (latmiyyah) fills the air, lovers of the Ahlul-bayt [a.s.] remember the great sacrifice made by Imam Husain [a.s], his noble family, and his loyal companions. The Muharram period is a time to revive the spirit of Islam in our hearts. It is a time to renew our pledge to the Imam [a.s.]. Instead of simply going through the motions, Muslim Youths must fully understand and appreciate this most significant event in Islamic history. Karbala was the battle between justice and falsehood, the battle between freedom and slavery, the battle between humanity and oppression. When the Prophet Muhammad [s.a.w.s] informed Lady Fatima [s.a] of the martyrdom of his grandson, she burst into tears and asked "O my father! when would my son be martyred?" 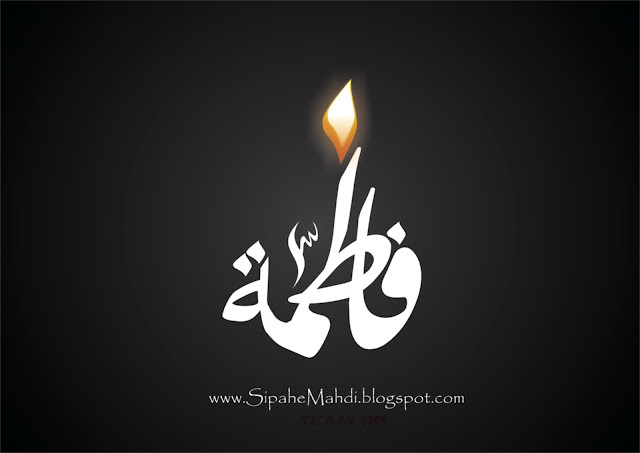 "At such a critical moment," replied the Holy Prophet, "when neither I nor you, nor Ali would be alive." This accentuated her grief and she inquired again, "Who then, O my father, would commemorate Husain's martyrdom?" The Holy Prophet said, "The men and the women of a particular group of my followers, who will befriend my Ahlul-bayt, will mourn for Husain and commemorate his martyrdom each year in every century." Indeed the meaning of azadari is so deep and the implications are so far-reaching. It is for this reason that the essence of Karbala must be relayed to the next generation of Muslims, and to the masses. By the prayers of Sayyida Zahra [s.a] this remembrance of Imam Husain [s.a] will continue until the end of time.